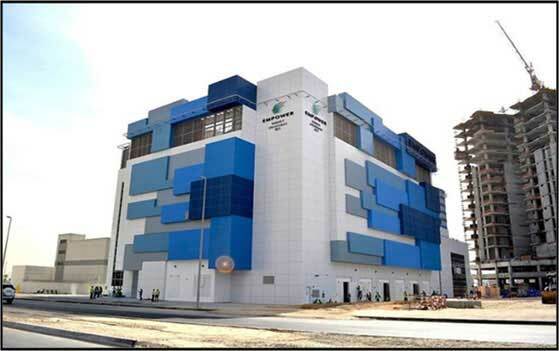 The Empower District Cooling Plant (DCP-02) at Business Bay Dubai, will have a proposed built-up area of 101,625 sq ft with a total capacity of 43,750 TR. Project will provide chilled water to the commercial and showroom buildings, residential buildings and town houses. Products: Butterfly valves, Nozzle check valves, Suction diffuser and Basket Strainer.